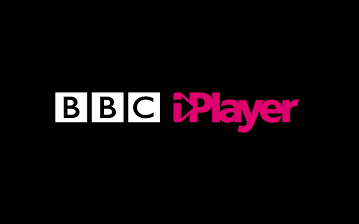 The BBC has begun trialling subtitles for live channels on the iPlayer, after previously only being available via on-demand programmes. The trial, currently available on PC and Mac computers using the Flash version of the BBC Standard Media Player, will allow deaf and hearing-impaired viewers to watch more BBC TV programmes wherever and whenever they want. After testing and improving the feature in coming months, subtitles on live streams will be rolled out to other platforms, including iPlayer for mobiles and connected TVs. Around 20% of on-demand programmes requested from the iPlayer are viewed with subtitles turned on. The trial subtitles are available on those channels that also have an HD version: BBC One (inc. BBC One Scotland, Wales, NI), BBC Two (England), BBC Four, CBBC, CBeebies and BBC News.